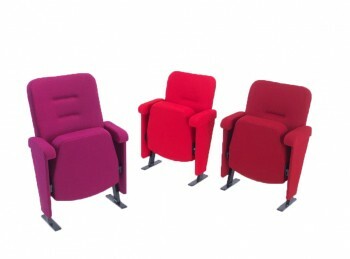 What type of seating are you looking for? 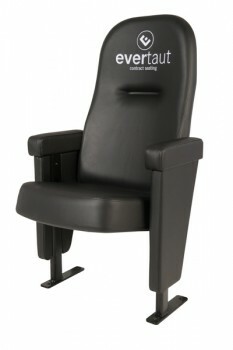 Evertaut is a leading UK manufacturer of auditorium, office and loose seating. 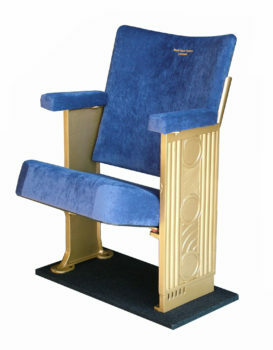 We have been in business for over 80 years and all of our products are manufactured in the UK at our Lancashire factory. We are certified to ISO 9001: 2015 and ISO 14001: 2015, and are members of CHAS, Constructionline, FIRA and Builder’s Profile. 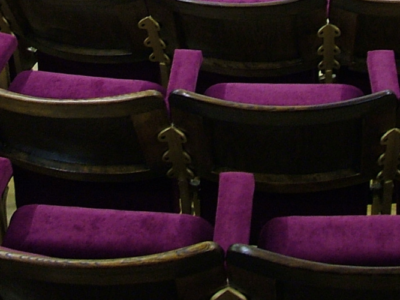 For auditorium seating we provide a complete service from design to installation and offer free site surveys and space planning. 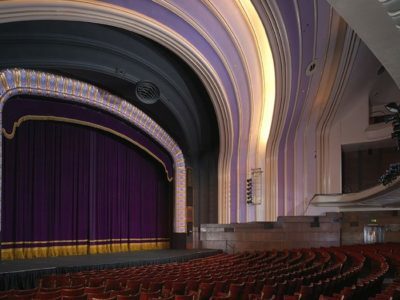 We also specialise in tiered flooring to support the seating, accommodating all underfloor services and providing optimum sightlines. 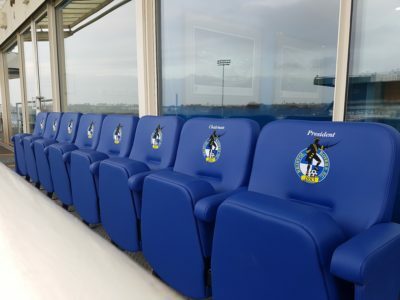 All of our fixed seating can be tailored to your requirements and to fit each unique space, or we can create bespoke seating solutions to your specifications. 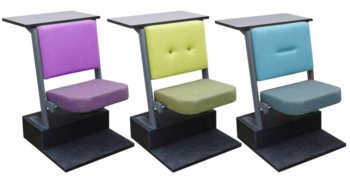 In addition to auditorium seating we manufacture and supply a wide range of loose chairs for offices, boardrooms and meeting rooms, waiting rooms and reception areas, nurseries and early years’ settings. 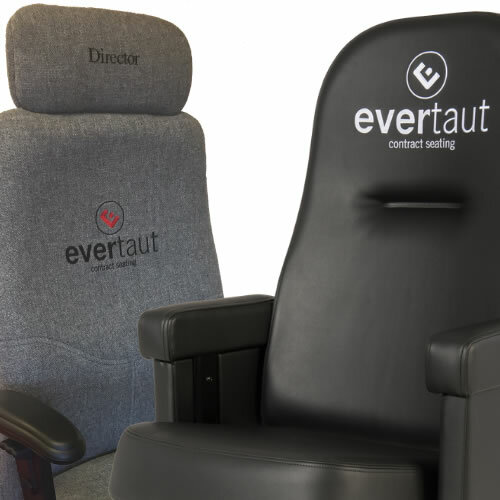 We have been manufacturing quality seating solutions since our inception in the 1930’s and pride ourselves on the high quality standards we adhere to. 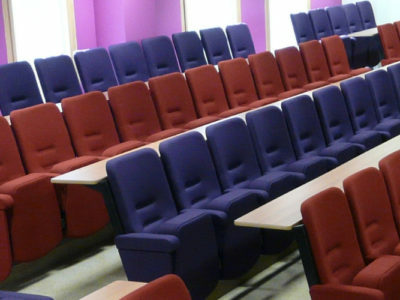 2019 is set to be a busy year here at Evertaut and we’re already planning a range of auditorium seating installations in universities, schools, training facilities and theatres across the UK. Regular visitors to our website should have noticed that it looks a little different - we made some changes in January to provide a better experience for those viewing it on mobile devices. Desktop users will also see improvements in the visual display and navigation.